The ADRL deal is in town June 11 and 12. We are going down to check it out friday night for qualifying, anyone else? Are you talking about the NMRA all fords show at Milan? If so, then yes. I will be there Saturday as a spectator. I cant wait. Nope, the American Drag Racing League was at US131 Motorsports Park friday and saturday. Oh, that would have been cool to go to. I've never been there before. Well I'm sort of busy with the finals and reviewing because its the last week of school and my dad also took the week off so we could work on my truck. 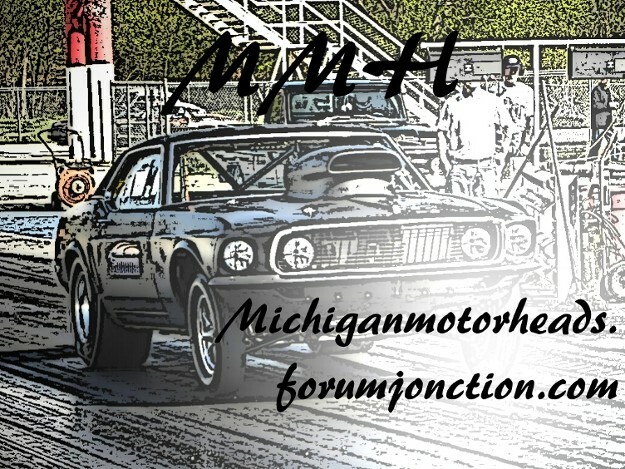 But I will upload pictures under another topic for the NMRA event. I took a lot of pictures. They're running pretty fast in just 1/8 mile.